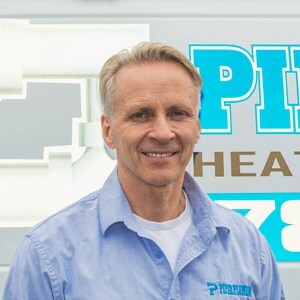 We are proud to offer the most reliable and effective plumbing services in the Edmonton area. Whatever you need, Pro Plumbing can provide with expert skill and friendly smiles. We’re a local company, and our goal will always be your complete satisfaction. 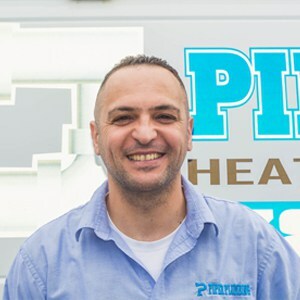 At Pro Plumbing we believe in making a repair once – and only once. By using the highest quality parts and innovative methods, we get the job done on our first visit so that you get your home back quickly. Our residential services range from drain cleaning, to septic tank repair, furnace installation and everything in-between. If you require something a bit out of the ordinary, give us a call and our experts will let you know exactly what we can do to help. Frozen pipes and faulty heaters don’t work to your schedule, and there’s never a convenient time for a breakdown. We are on-call every hour of every day so that, even in the worst of circumstances, you can have total peace of mind. When we come out to visit your home, we bring a van filled-to-bursting with kit to help us manage every problem; if we can make a repair or perform an install there and then, we will. Check out our video to learn about our commitment to providing you the best service possible. When scheduling a repair or installation, your calendar is the deciding factor: tell us when you’re able to accommodate and we’ll make sure we have a team ready to meet you. We aren’t the sloppy, twenty-minutes-late type of tradesmen you might know – we arrive on-time and get the job done quickly and permanently. Modern plumbing isn’t just about plugging leaks and being willing to go elbow-deep into sewage systems – it’s as technologically complex and intricate as any other industry, and our plumbers have as advanced skills as anyone else in the business. We adapt and respond to complications. We leverage technology for faster, better repairs. We believe there is always a solution, and we’ve never been proven wrong. “We love what we do and we are passionate about customer experience. We are always striving to make sure our customers have a five star experience with us and it’s very rewarding when we get great feedback.